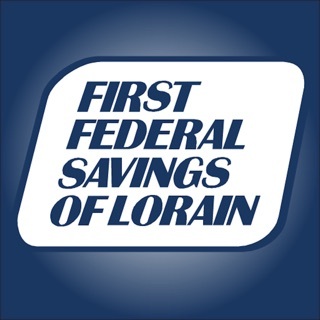 LorMet Community Federal Credit Union Mobile Banking gives you convenient and secure access to your accounts. It would be mice to be able to see my full statement via the app. In addition include low account warning s that pop up on the mobile device as well. And last, why is there a limit on transfer? Only a certain number per month? Please consider for future upgrades. I get put into security question hell and can never actually get logged in. The same questions repeat in a never ending loop and there is no indication what (if anything) is incorrect. Hire developers that actually know what they're doing and create a usable app. © 2014-2016 Sharetec Systems, Inc.